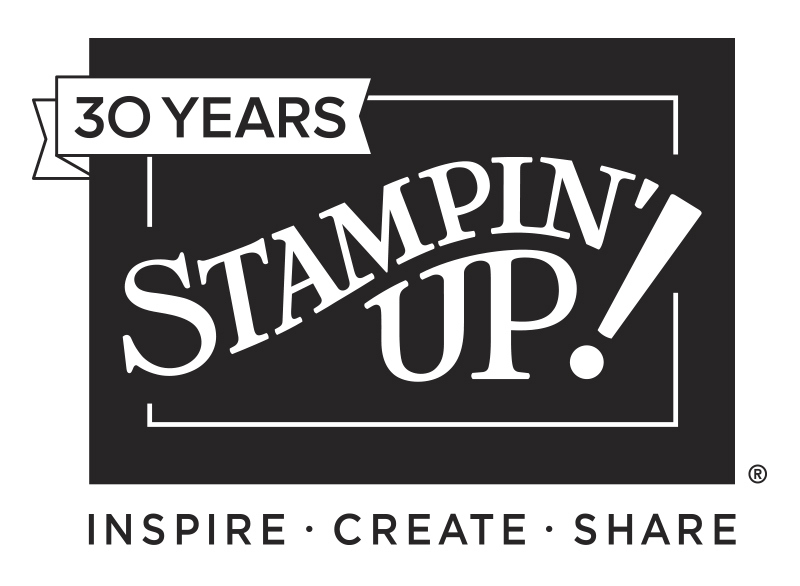 Well I've finally been able to get back into my craft space after the Stampin' Up! On Stage event that was held in Brisbane last week. 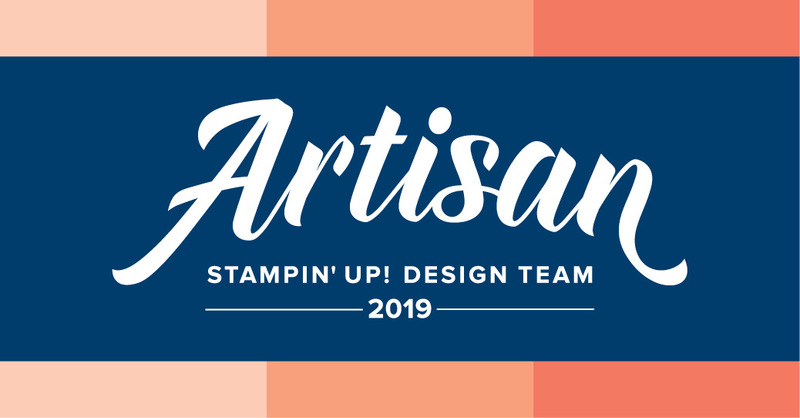 I had so much fun and the best time ever and if you haven't seen yet a special announcement was made at On Stage, you are now looking at one of the new 2017 Artisan Design Team members!!!! Super, super exciting!!! To see all the details and some pics about the announcement check out my blog post here. This week at Just Add Ink we have a gorgeous colour challenge. I'm loving these colours together and how fabulous is that bold pop of Night of Navy. 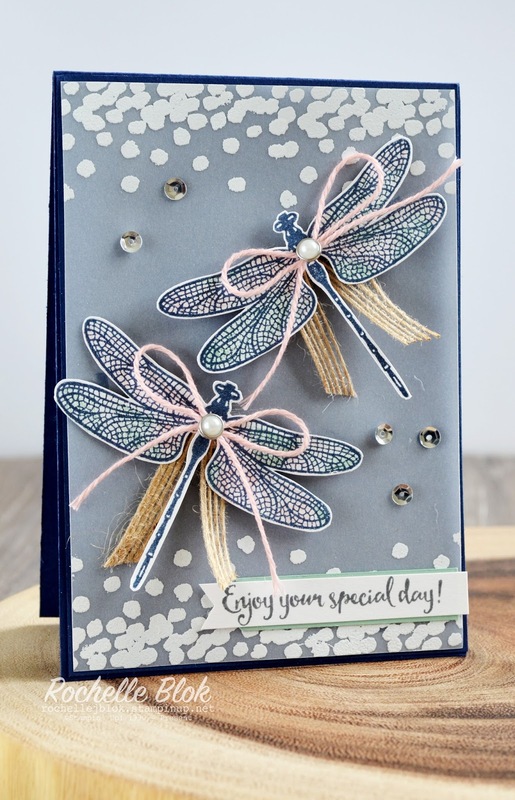 I'm using a brand spanking new set from the up coming Occasions Catalogue, which starts 4th January 2017, called Dragonfly Dreams. I received this set at the recent On Stage event and couldn't wait to have a play with it. It does have co-ordinating framelits but they are currently in transit across Australia and I'm hoping they will land on my door step today! So I had to do a little fussy cutting for today's card. 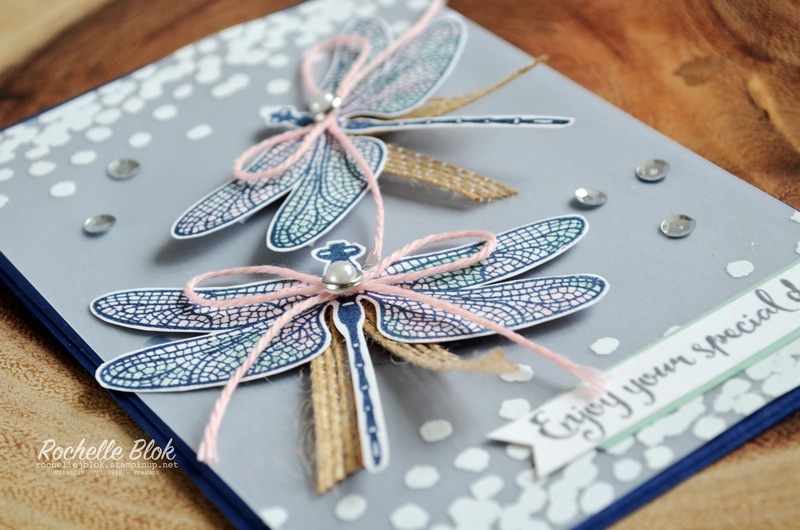 The dragonflies have a two-step stamping process so that you can add some colour under those fabulously detailed wings. I've used the baby wipe technique to add some colour. 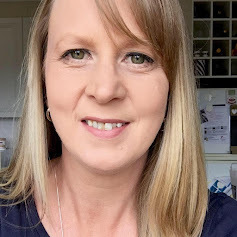 Because the Mint Macaron and Blushing Bride colours are very soft and light it makes it a little bit difficult to see them but they give a beautiful soft and subtle look to those fabulous wings. With the baby wipe technique you are creating your own ink pad with what ever colour you like. I love the hundreds of different combinations that you can get just by adding a few colours together. The spots along the top and the bottom are also an image from this new set. Just looking at it now you could even use those spots for snow in a winter inspired card. That would look fabulous! 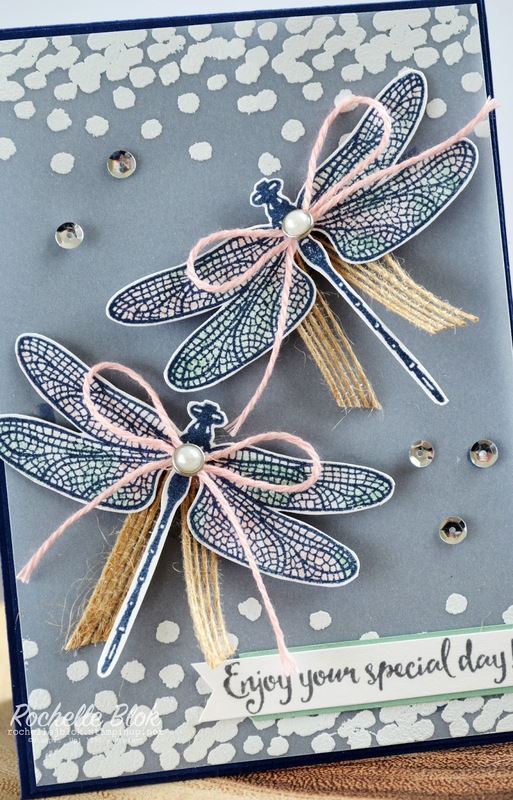 I've stamped them with Versamark and then heat embossed white Stampin' Emboss powder for a fabulous spotty look. I'm really loving this set, I'm thinking that I will be using it lots! I hope that you have a fabulous Friday and get some creative time in somewhere over the weekend. 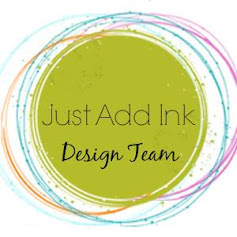 For some fabulous inspiration using these fabulous colours make sure you check out the rest of the Just Add Ink Design Team and I can't wait to see your creations! Big congrats to you on joining the Artisan design team! That's pretty heady stuff! Loved your pictures yesterday lol! Congratulations! 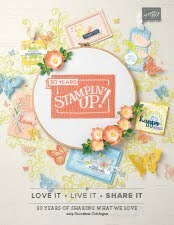 Great card, and great stamp set. 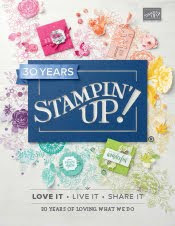 I'm looking forward to the new catalog. 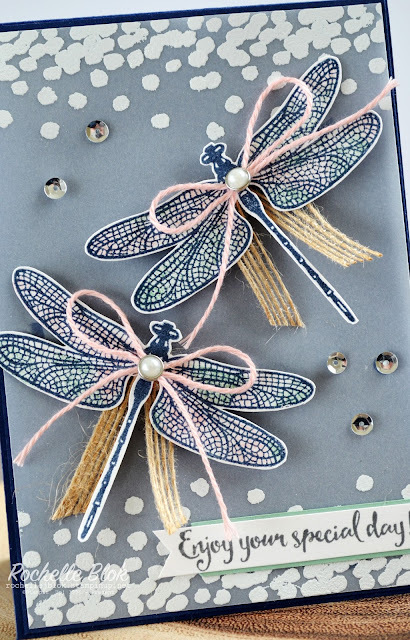 Love what you have done with the dragonflies. Very pretty. First time stopping by must have a look around your site. Thank you. Congratulations! I Look forward to seeing more of your projects. What a lovely card also! Love, love, love. So glad I can finally share my exciting news!! !